Highly targeted, personalized medications are becoming more effective at treating cancer and other tough diseases. But at the same time the healthcare industry is constantly under pressure to control costs. How will data be used to reconcile these two industry trends. 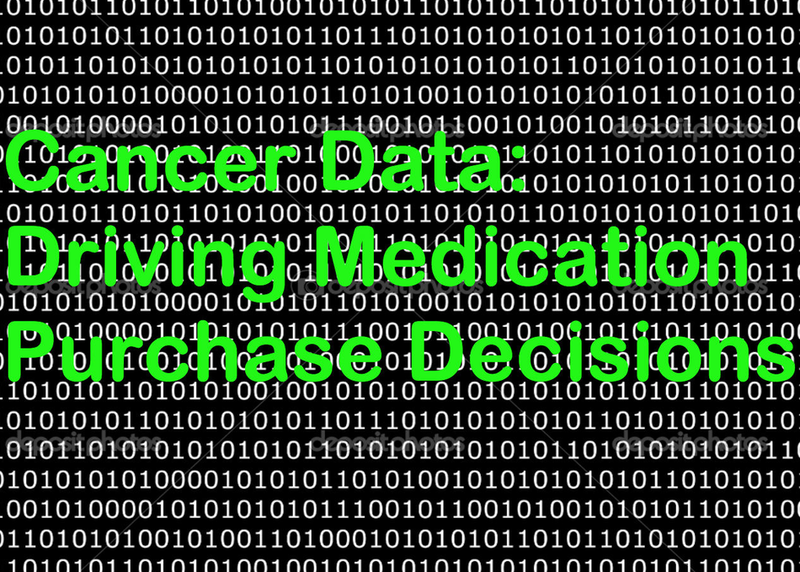 In this session we will discuss how data will change how drugs are being (and should be) marketed and how they are being (and should be) bought and sold.